Fast, Efficient Service When You Need It Most! 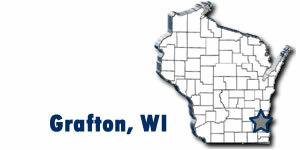 Coho Electric, LLC has been serving Southeastern Wisconsin for over 6 years. With over 25 years of experience, we service residential and commercial electrical projects. Our crew is the most professional and experienced in the area and it shows in their work. Our reputation is based on integrity and trust, a reputation earned by completing jobs on time exactly to our customers' specifications. We pride ourselves in our customer service and satisfaction and that is why we are a leader in the electrical service needs in the Grafton area. 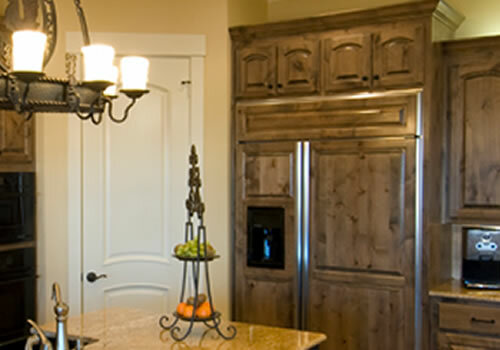 We have an extensive list of electrical services. Take a look at what we offer so we can start to set up something for you. We pride ourselves in our service and craftsmanship. See what other people have said about us to make your decision easier. Take a look at some of our projects. We have examples to look at so you can see with your own eyes are quality of work. © Coho Electric LLC. All Rights Reserved.